You’ve decided to get married in Italy and have invited your guests – but you don’t want them to travel there just for your special day! The latest trend in weddings is to hold a three-day wedding celebration – or even longer if your family and friends want to make a vacation out of the trip. One of the reasons that you choose to get married in Italy is because you can hold your ceremony and wedding dinner outdoors in a variety of superb locations, hence the name of our company: “BeA Alfresco Wedding”. 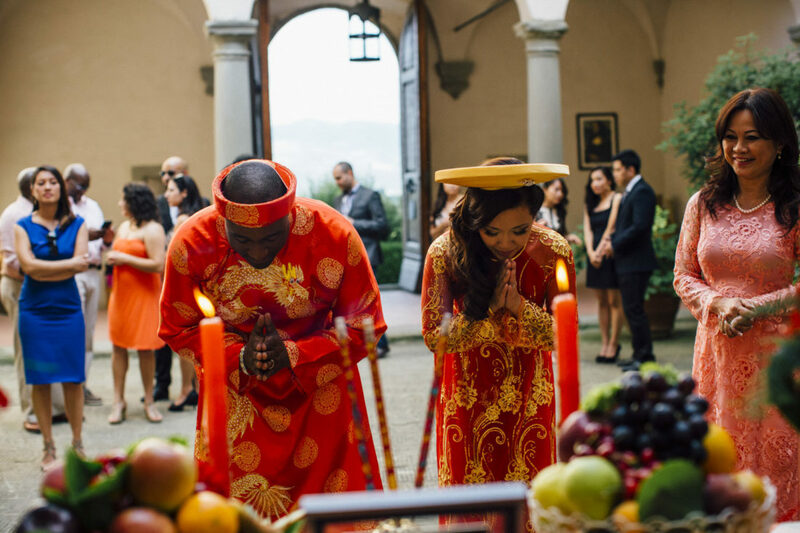 By choosing Italy, and in particular Tuscany, you also have the opportunity to offer many fun activities for your guests to enjoy while they wait for your stunning wedding day. We at BeA Alfresco Wedding are here to help you to share the uniqueness of your wedding with your family and friends by arranging a location where you and your guests can be accommodated during their stay. We can also organize your pre-wedding parties, rehearsal dinner, bachelorette and bachelor parties, and of course, the wedding ceremony. A farewell brunch on the day following the wedding ceremony can be arranged so as to allow your guests to bid you “Arrivederci” as you leave for your honeymoon. We have many suggestions for fun activities that you can all enjoy during the days before and after your wedding; such as a barbecue or pizza welcome party (with authentic Italian pizza), guided tours for the guests to allow them the chance to discover the beauty of the countryside, visits to local spas for a relaxing day or an afternoon, or the chance to simply ‘chill out’ by a pool or have a walk through the woods. There are also many opportunities for wine tasting almost everywhere in Tuscany – something we’re sure your guests will enjoy – and which we will be more than happy to arrange for you. Your wedding should be free from stress – and that is why we are here to organize everything for you according to your taste and the requirements of your guests – at BeA Alfresco Wedding we have many options for you to choose from which will fit your budget, and guarantee that you and your guests will experience several days of absolute joy and happiness during your extended wedding weekend.